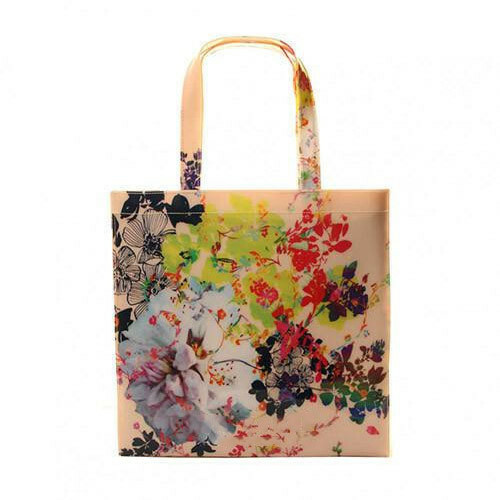 We are one of the leading Manufacturer of a wide range of Shopping Bags and Non-Woven Bag. Manufactured using sophisticated technology with the quality raw material, our products are in compliance with international quality standards. We are one of the reliable business organizations engaged in manufacturing of Shopping Bags and Non Woven Bag. The range is appreciated for its quality and reliability. Our products are manufactured using quality proven material that are procured from reliable vendors of the market.